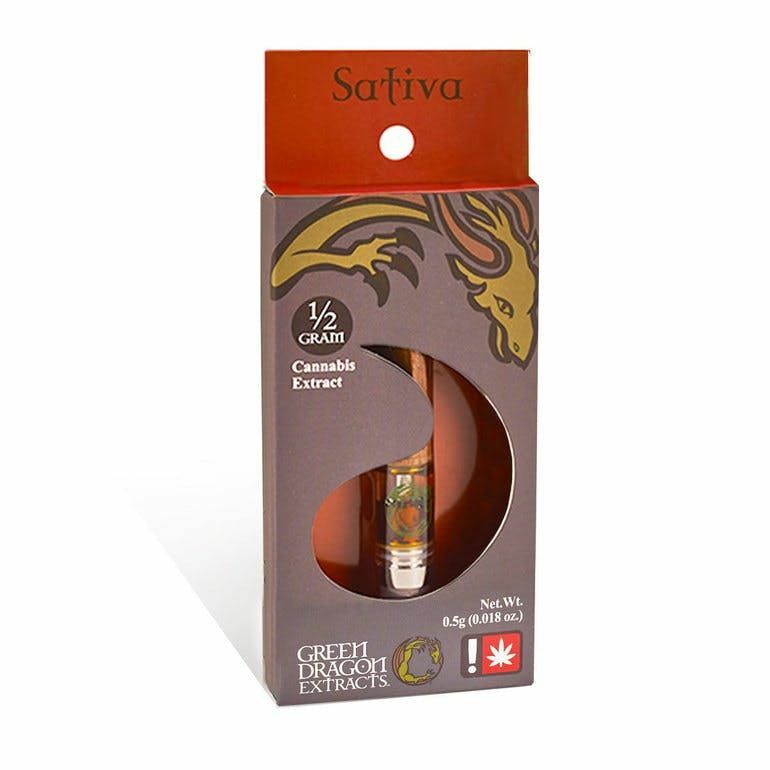 This very potent sativa was originally discovered by a grower in Oregon. Like Gorilla Glue #4, OG Kush, Sour Diesel and many other legends, Cinex was the result of an accidental pollination. 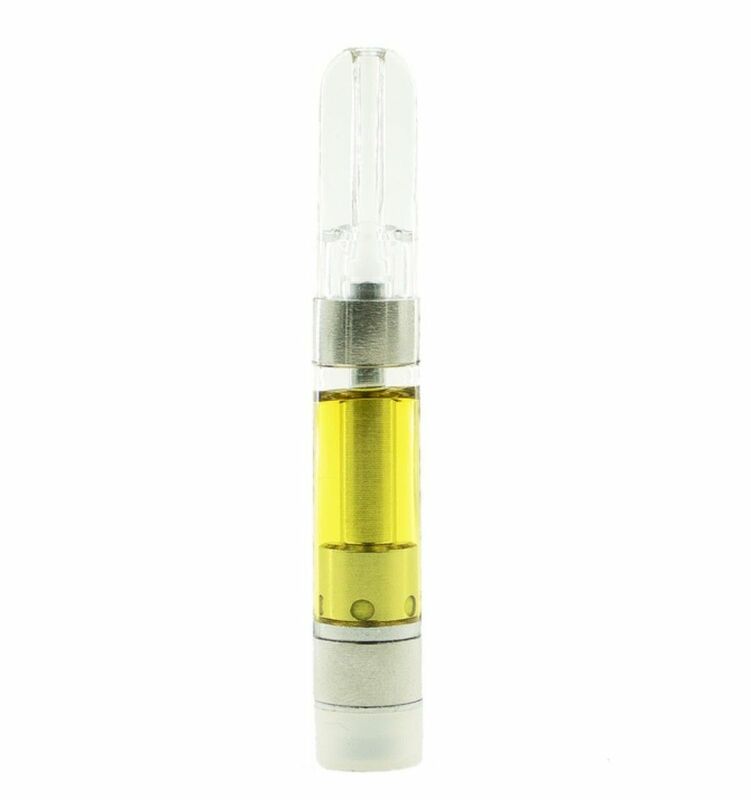 Cinex creates a unique focused, energetic high like no other while maintaining a relaxed state of mind. 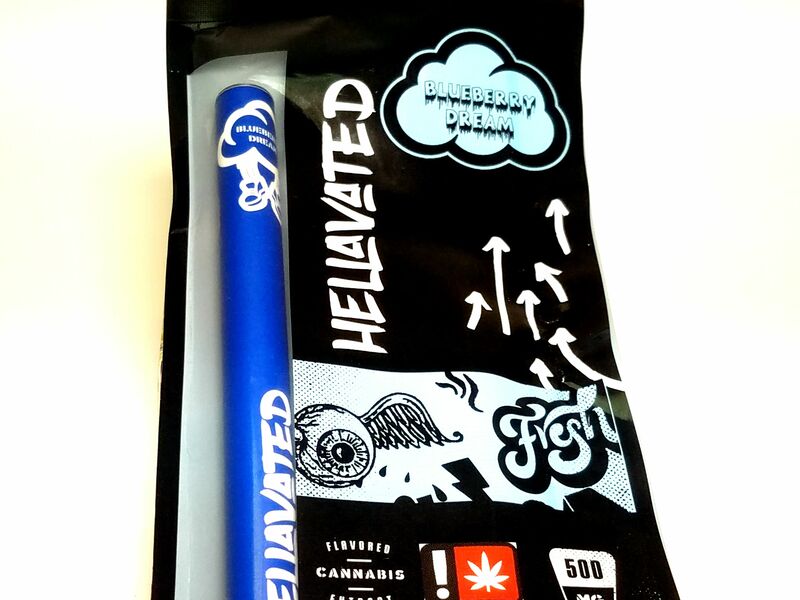 This uplifting sativa is sure to give you the creative boost you’ve been looking for. 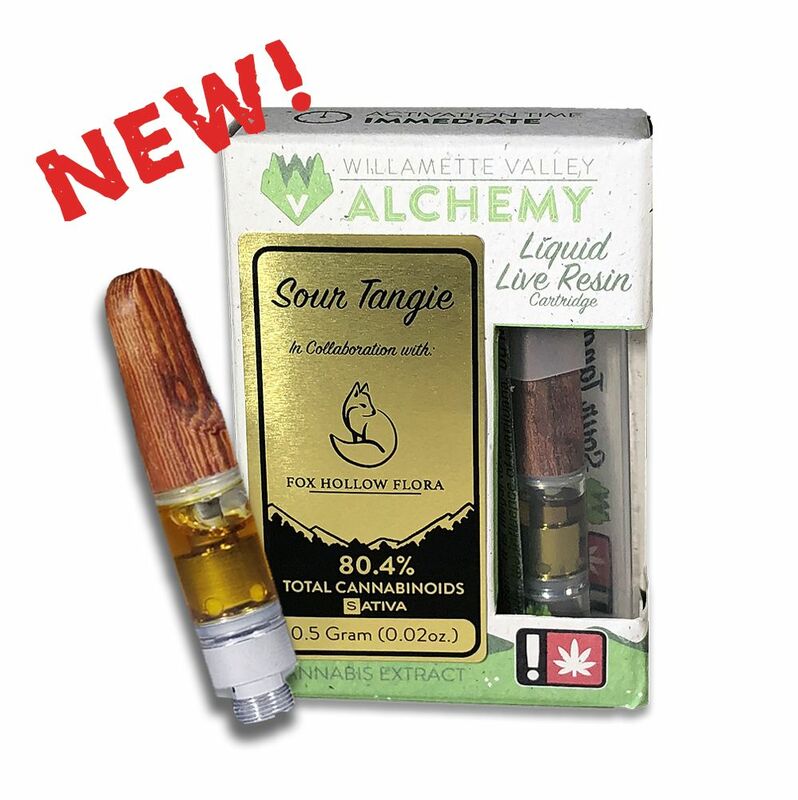 Tasting of skunk, pine and cheddar cheese, this will leave you energized, ready to accomplish any task. 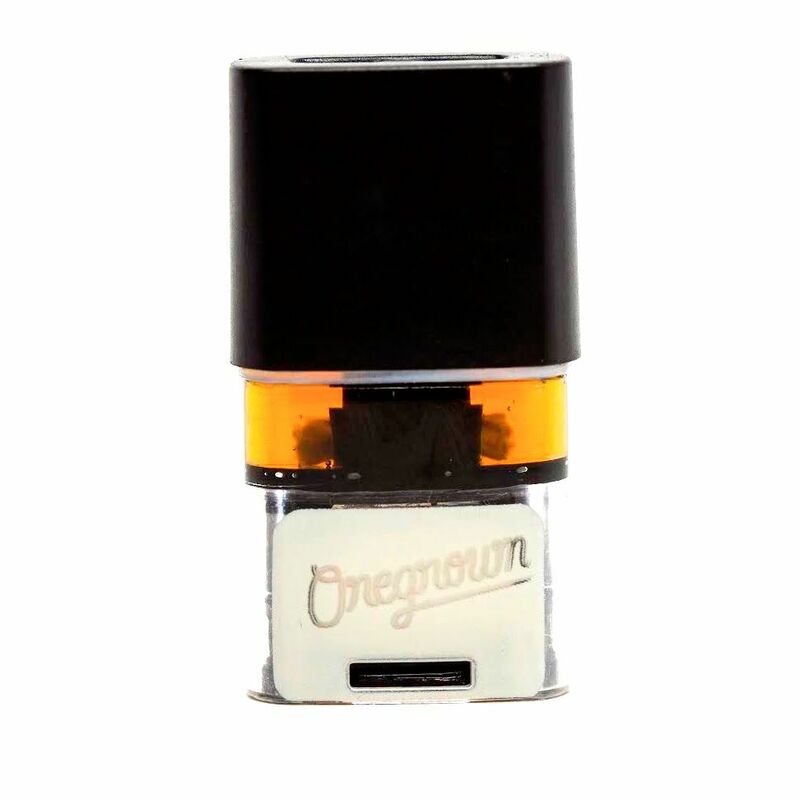 These disposable one time use pens are perfect for cartridges lovers on the go who don't want to worry about time spent charging or about how much charge is still left in their battery. They even include, painted on the outside, visual instructions on how to work the pen! Blue Dream is a slightly sativa dominant hybrid (60% sativa/40% indica) strain that is high in pine and an interesting blueberry spice flavor. It's a potent cross between the hugely popular Blueberry X Haze strains. 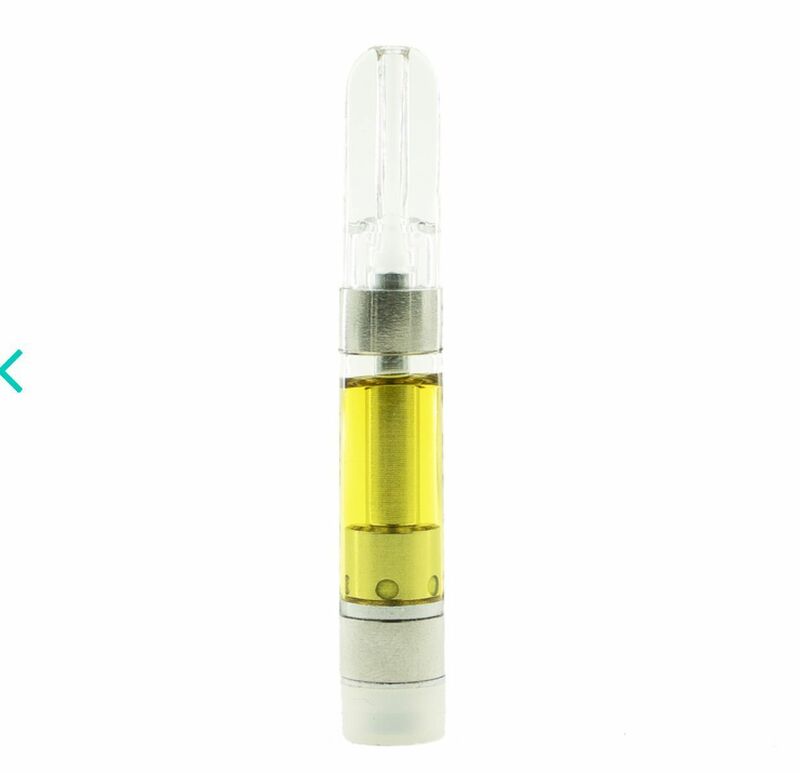 Blue Dream has an immediate onset of an uplifting cerebral head high that leaves you completely motivated and focused with waves of creative energy that hit quickly and hard. 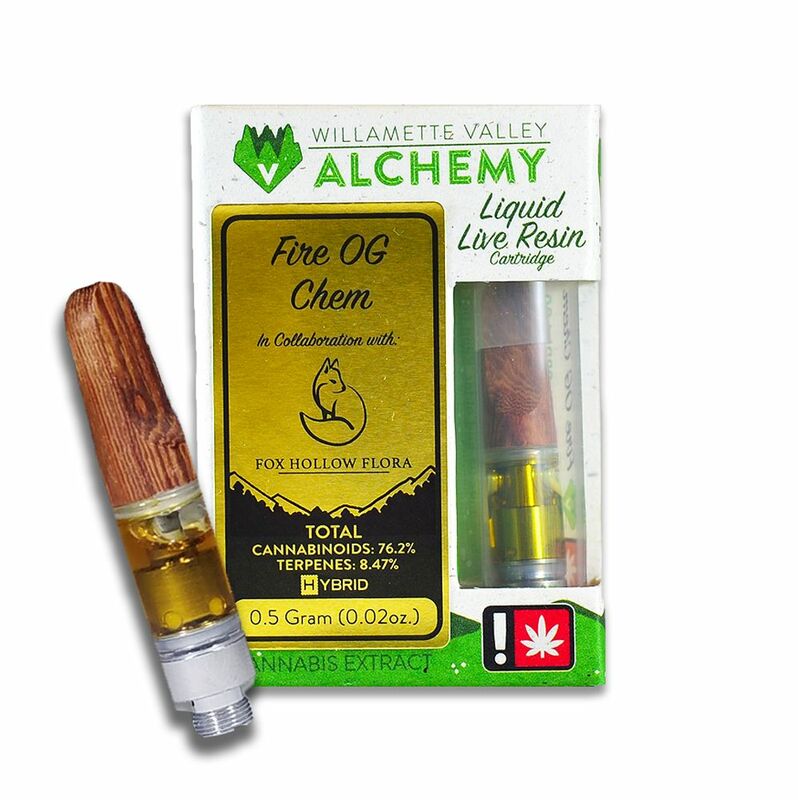 Fire OG Chem is a special treasured cut of OG Kush lineage that has found it's way into a multitude of crosses. Here we have the original in all its glory with a heavy terpene count of mouth puckering sour lemon and a back end of earthy OG funk. This is a perfect representation of the stony, eye reddening heavy lidded high in cartridge form. The genetics are unknown, as OG Raskal originally bought it for $500 from a dispensary, but the name stuck and it was worth it as he used his clone as his main breeding tool for several genetic lines. 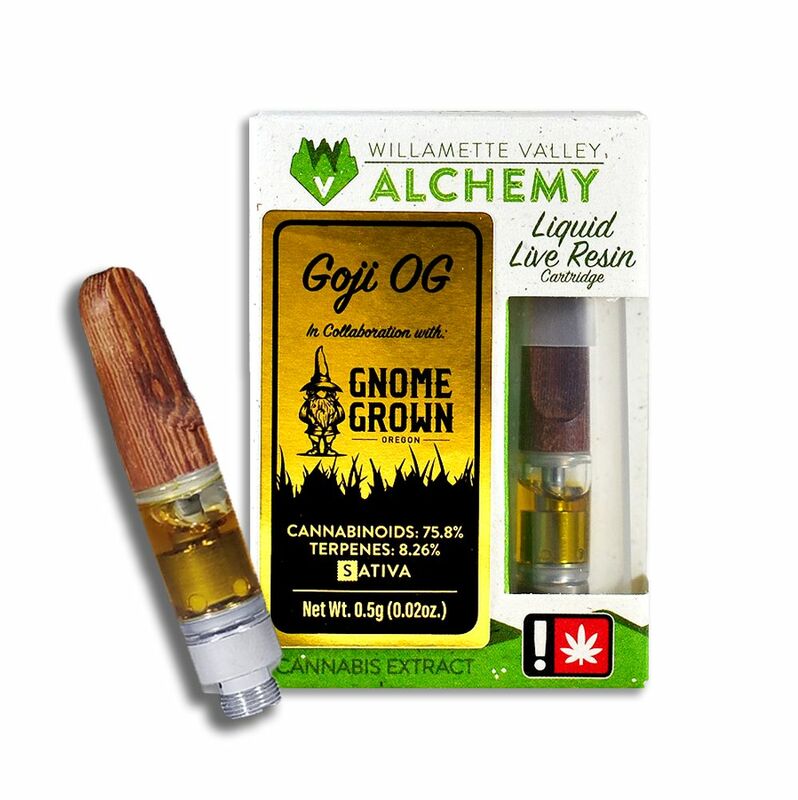 Created by a breeder who truly cares about their product, Goji OG has it all. 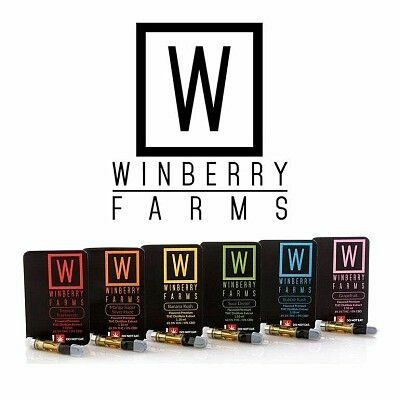 Hints of sweet black cherry, caramel and spice are tucked away behind a pungent tart red berry flavor. 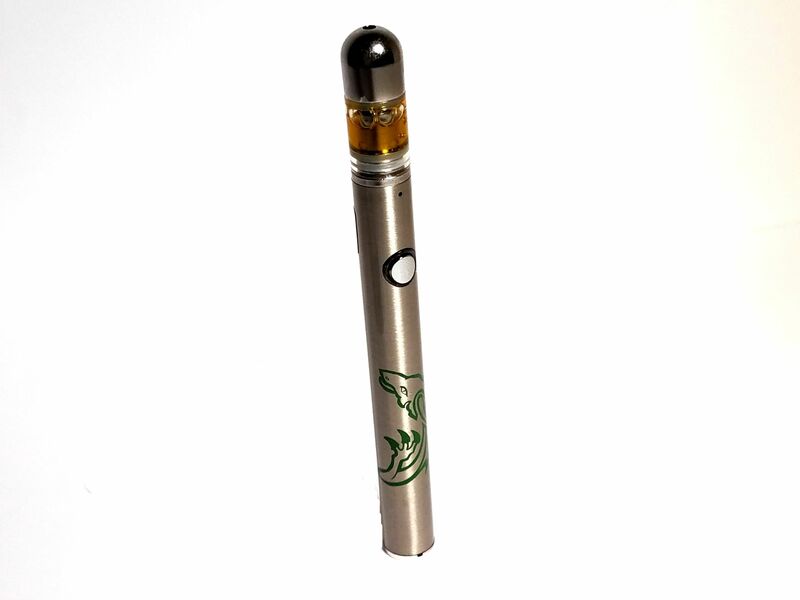 Goji will hit you between the eyes immediately and slowly fade into a traditional OG body high without the couch lock. 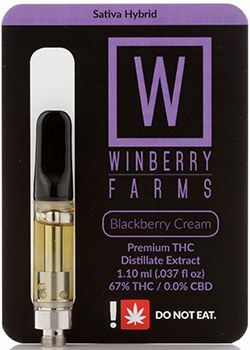 Cherry Wine x Harle Tsu is a mix of two of the best CBD strains around. 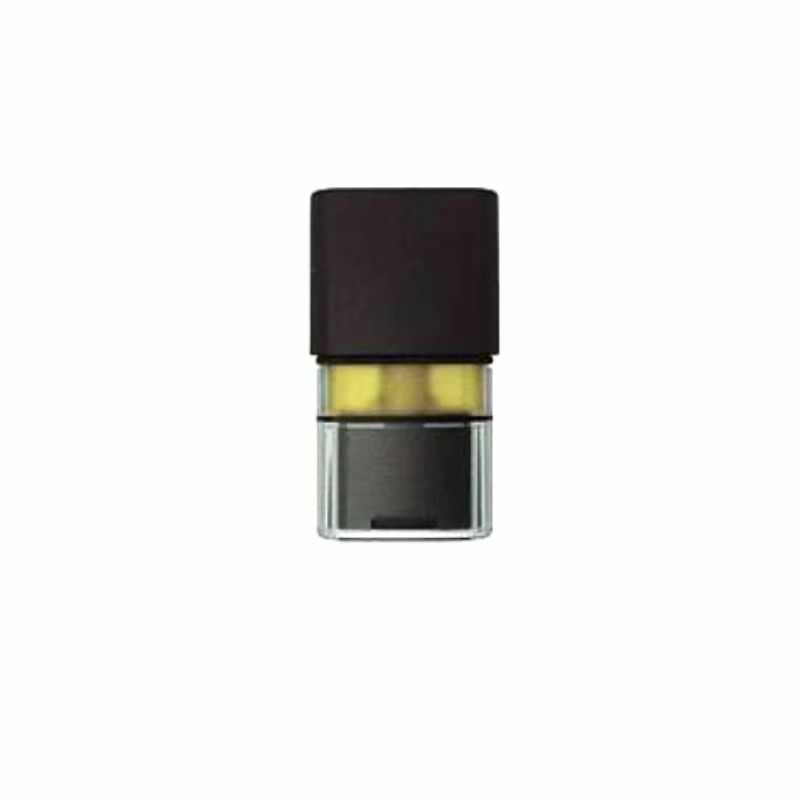 The combination creates a beautiful bouquet of sour citrus and wood notes. Harle-Tsu, bred by the Southern Humboldt Seed Collective, is a high-CBD hybrid cross between Harlequin and Sour Tsunami and Cherry Wine is a bred out of a high CBD Hemp project using high CBD cannabis strains, such as Charolette's Web, to bridge the gap into a true cannabis smoking experience. 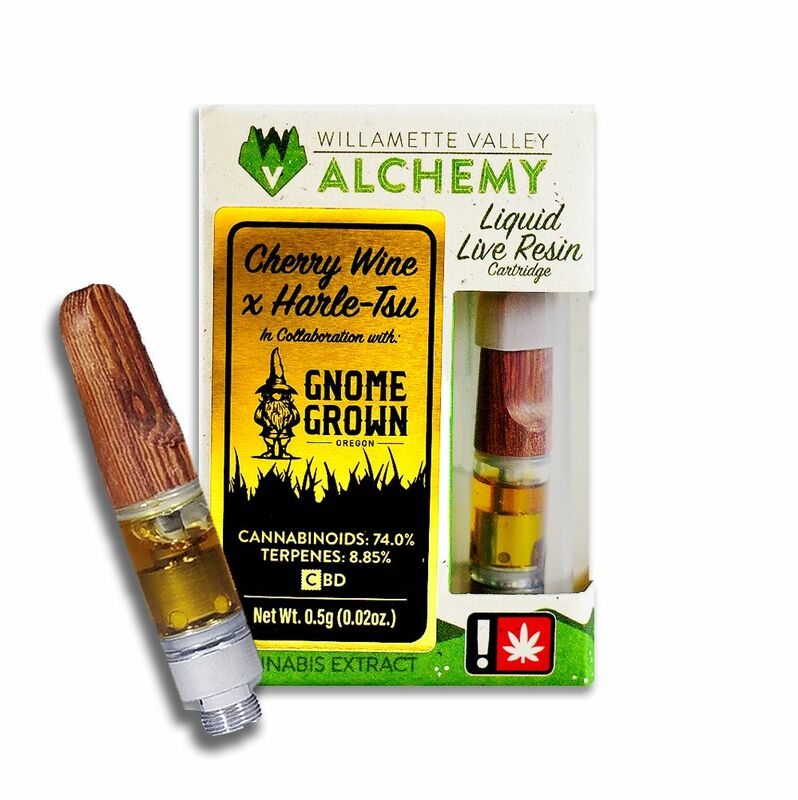 With a CBD content higher than its THC content, Cherry Wine x Harle Tsu brings relief to the mind and body without much psychoactivity. 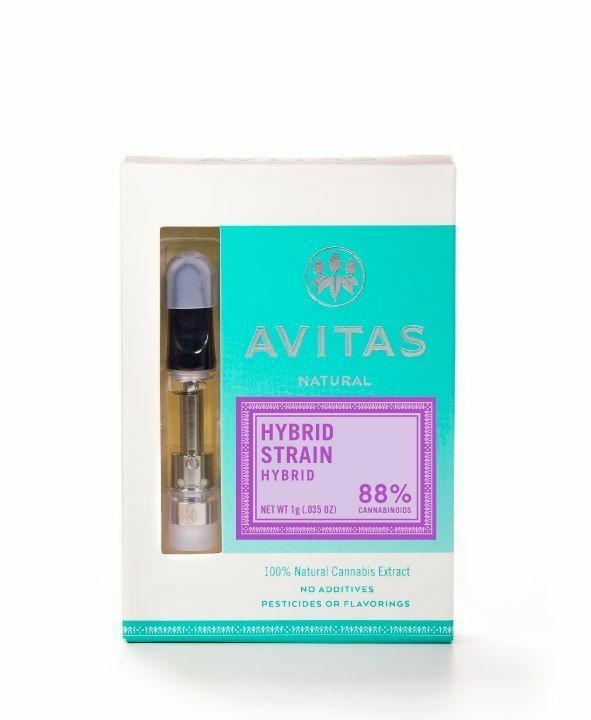 All material that goes into Avitas Live Resin cartridges are grown by their farm and have no additives, which includes flavorings, PG/VG or pesticides! 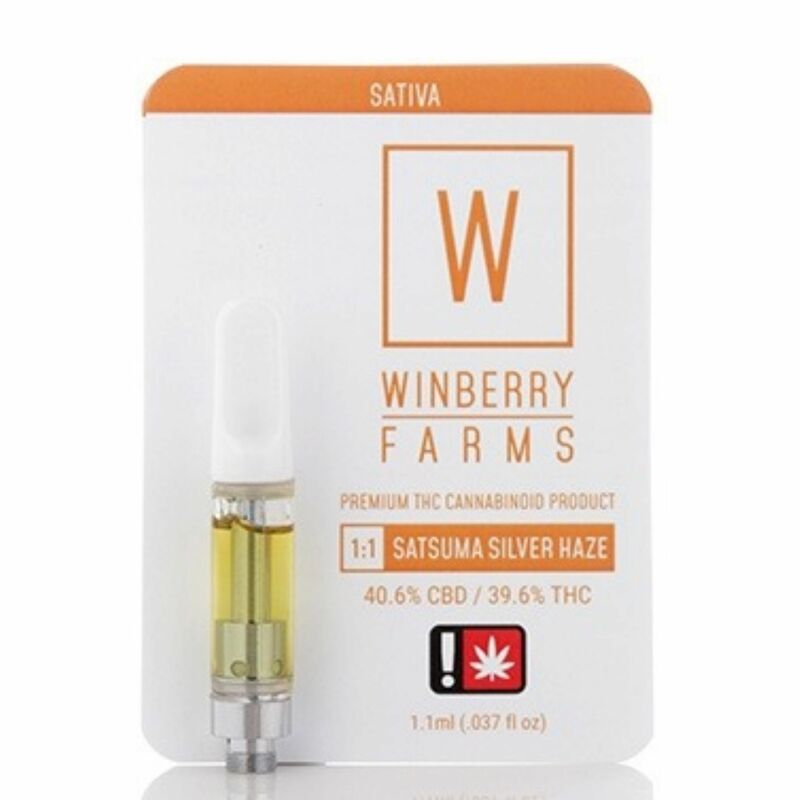 Strawberry Fields is destined for consumers who love that strawberry aroma, but would prefer something more tranquilizing than the Strawberry Cough sativa. 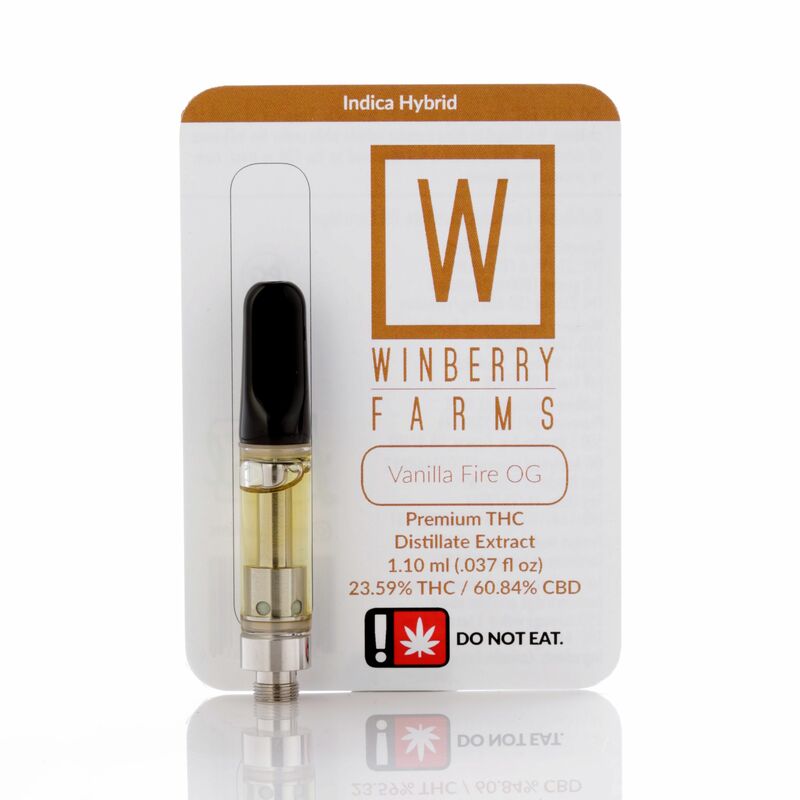 This strain is not for the faint of heart, and may not be the best choice when cognitive ability and focus is heavily required. 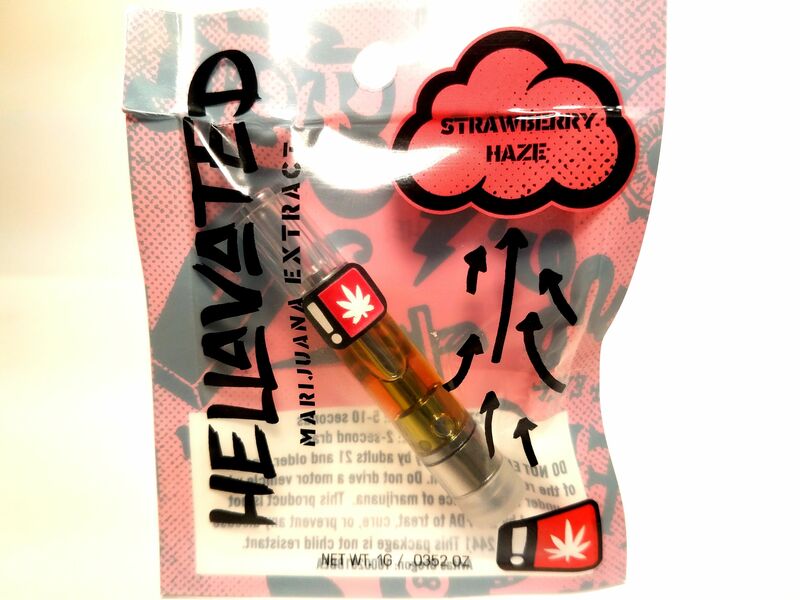 Strawberry Fields is definitely suited for after-work fun, hanging out, or eating a delicious meal. 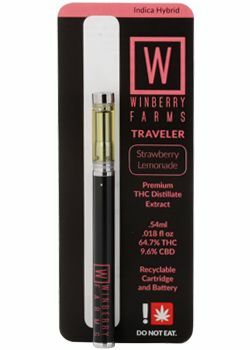 Enjoy this fruity delight! Cherry OG is an interesting hybrid that actually doesn't have any OG Kush in it. Instead it has heirloom genetics and Chem 4 in to try to reformulate the OG Kush. 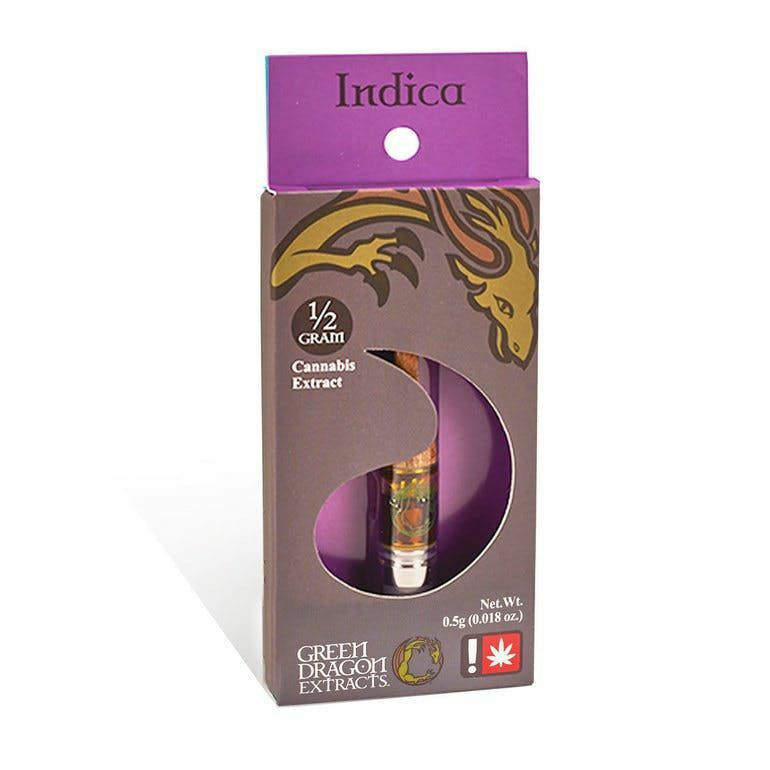 Then on top of the Lost Coast OG is a Cherry Thai and Afghanistan landrace to provide some flavor variation. 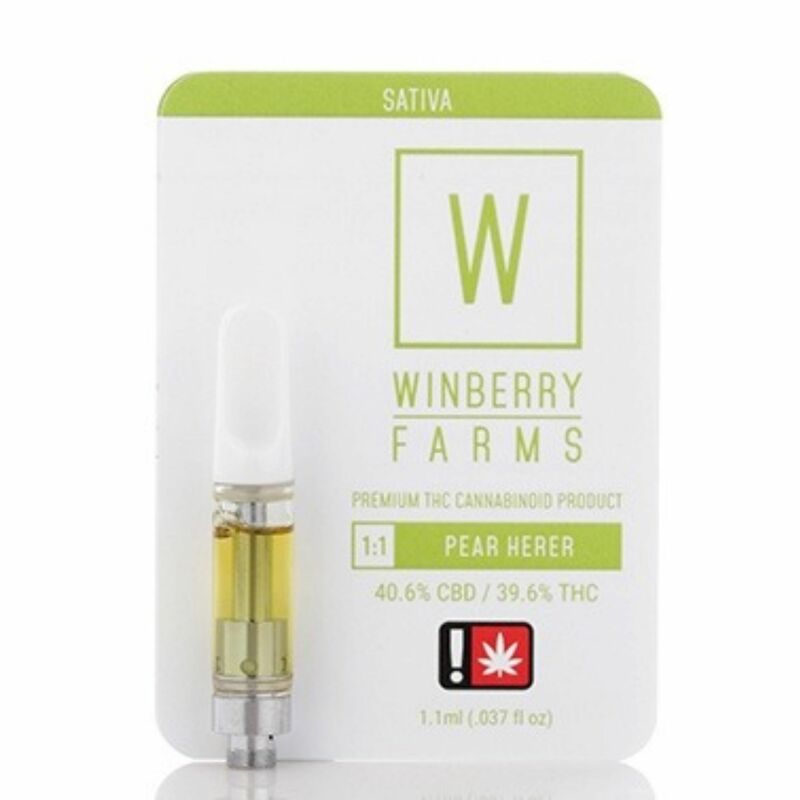 The Cherry Thai has become the dominant flavor with hints of sweet and sour cherries as well as lemon, pine and gas coming from the Lost Coast OG. 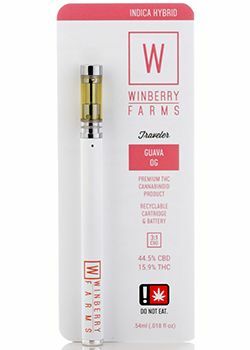 Cherry OG truly brings you the best of both sativa and indica worlds as it delivers full-body euphoria alongside high-flying cerebral lucidity. 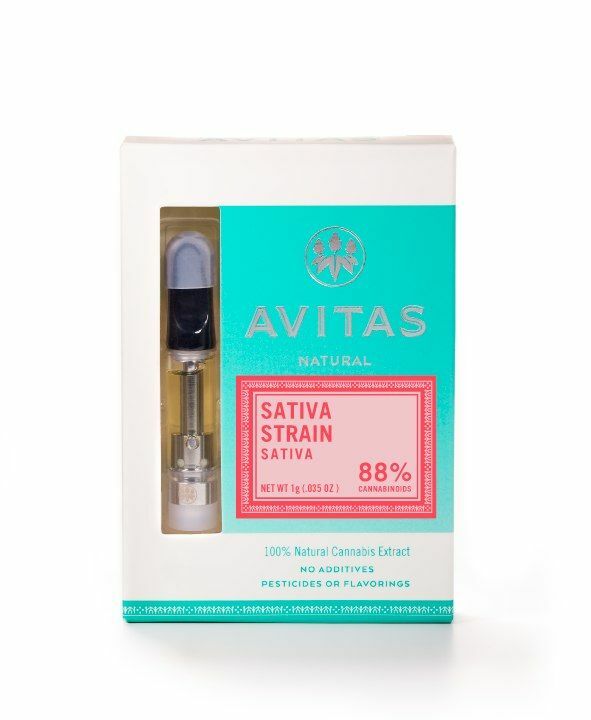 Sugar and Spice is part of Avitas special holiday line up and is the dessert-like indica addition. 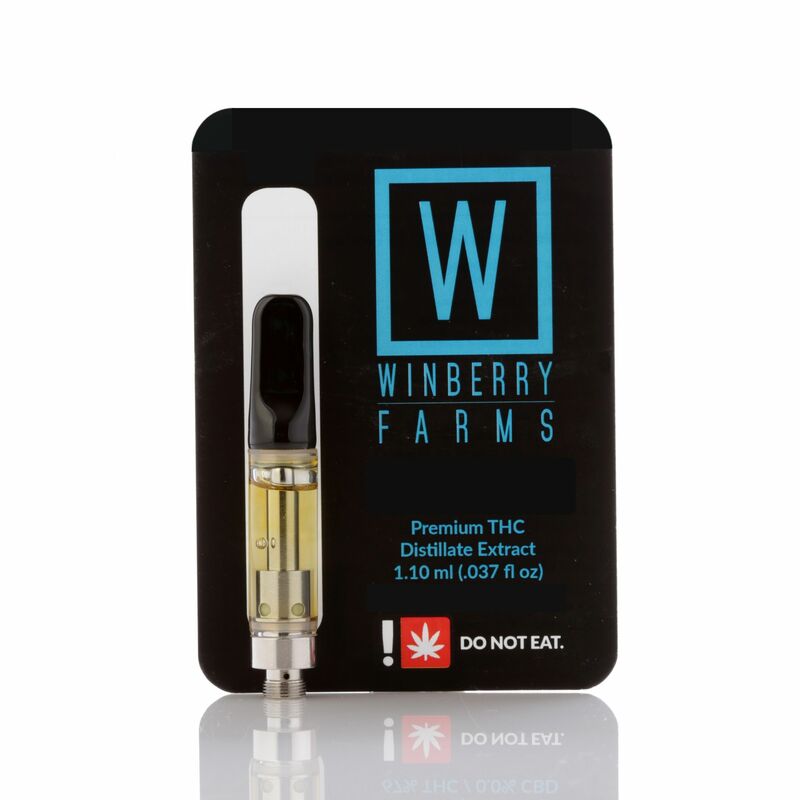 The high terpinolene content with a large mixture of various small amounts of fruity and earthy terpenes that produce a flavor reminiscent of spiced, orange cakes. 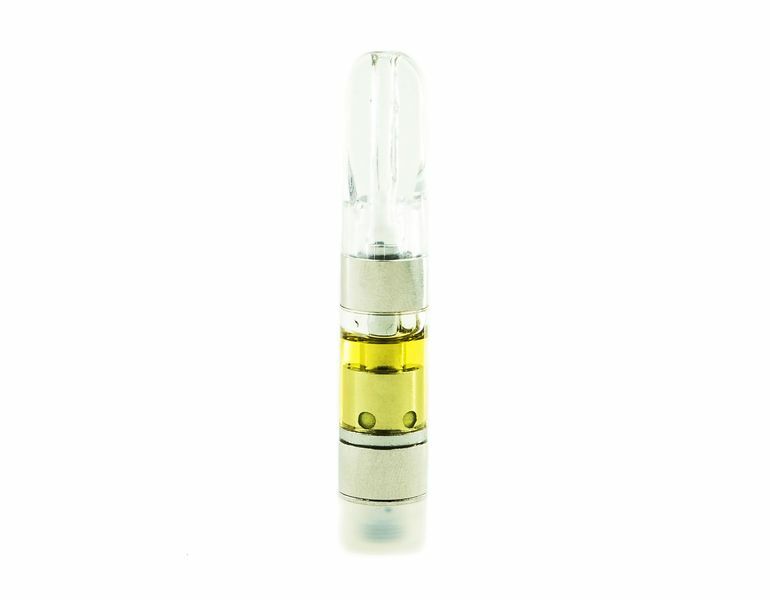 The high is immediately uplifting and keeps you happy while it releases some tension and eases your body into a tranquil state that's ready for sleep. Chocolate Oranges is an indica hybrid strain created through crossing the classic Mint Chocolate Chip X Orange Valley OG strains. With this strain, the name says it all – the flavor of Chocolate Oranges is of sweet and savory spicy orange and rich milky chocolate! 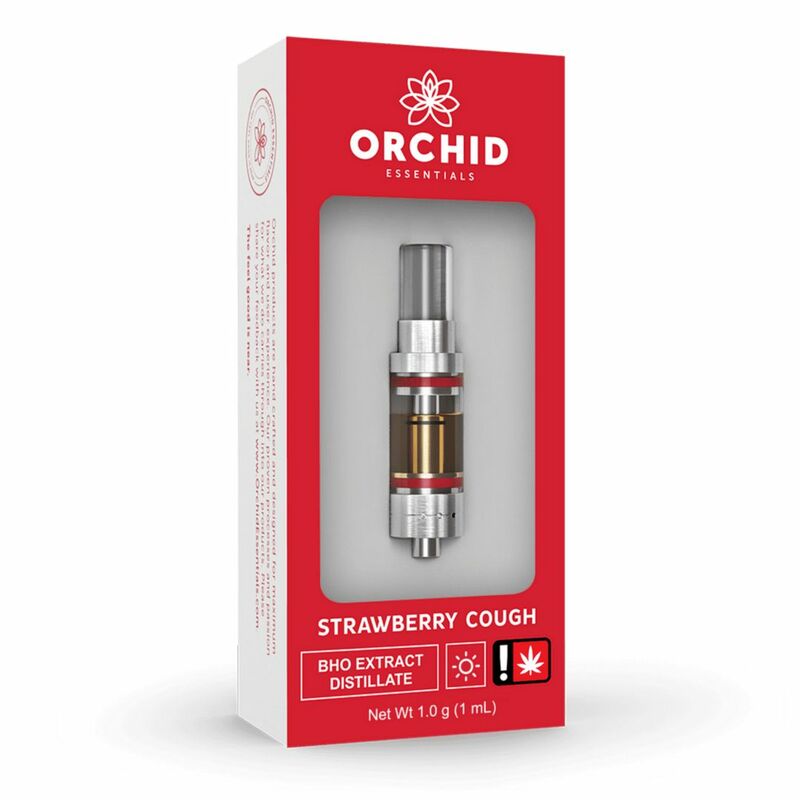 The Chocolate Oranges high is just as delightful as the flavor, with relaxing and lifted effects that hit both mind and body with a high level of potency. 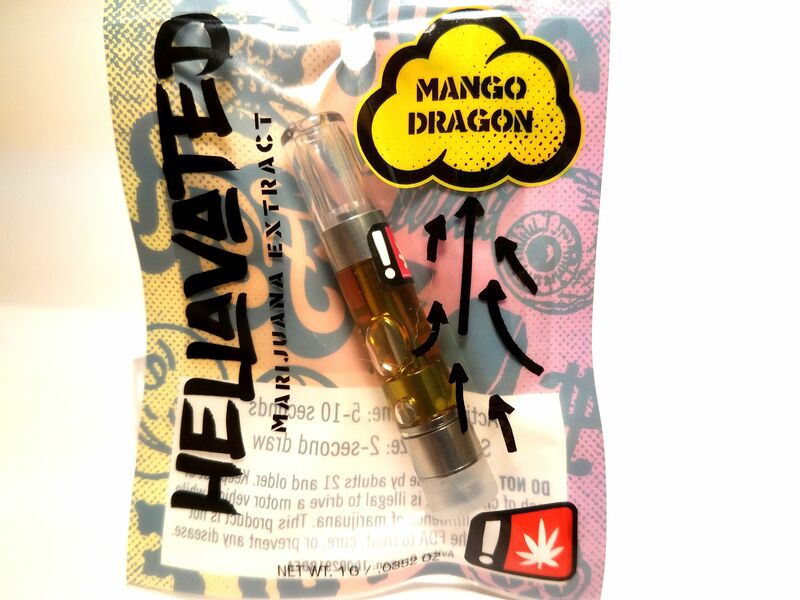 Mango Haze is a sativa forward cross that is incredibly closely related to the ultra-famous Super Silver Haze. 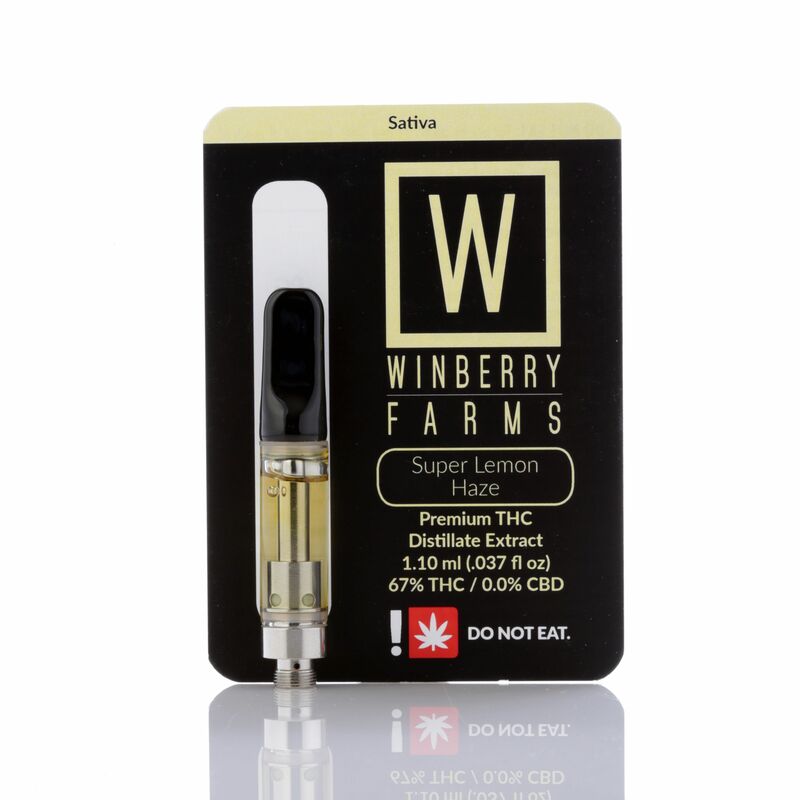 Many will find this even more sativa than super silver haze, with more haze leaning effects and fruitier terpenes and no background cheese funk that comes from the skunk lineage. The flavor of this is very similar to freshly sliced mangos but with hints of pine layered underneath. Canna-Tsu is a sativa hybrid cannabis strain bred by the late Lawrence Ringo from SOHUM Seeds, that combines genetics from two ultra CBD-rich parents, Cannatonic and Sour Tsunami. 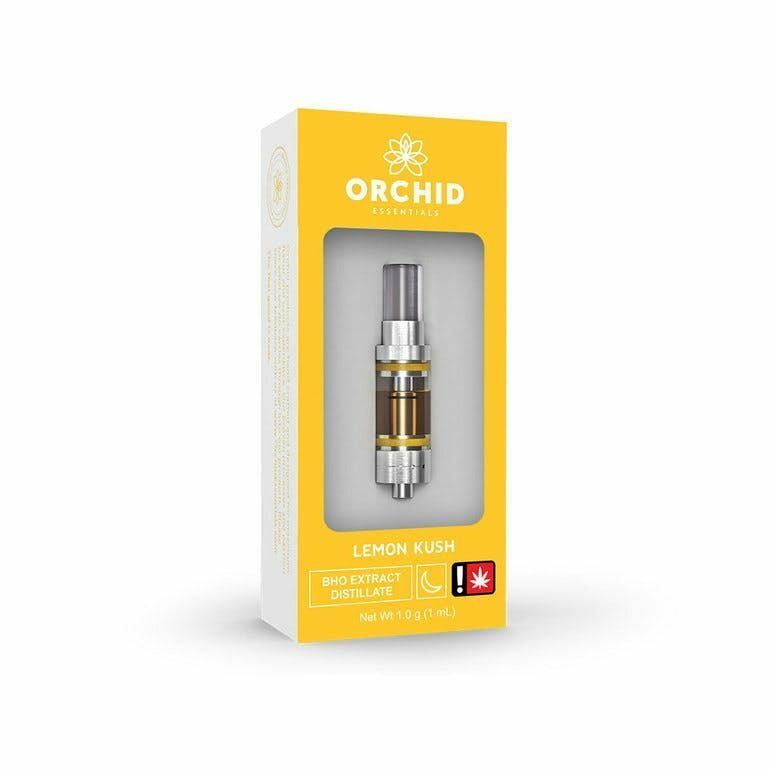 Sweet, lemon and earth flavors activate and layer as one puffs on this quality East Fork Cultivars cartridge derived from Clean Green Certified flower. 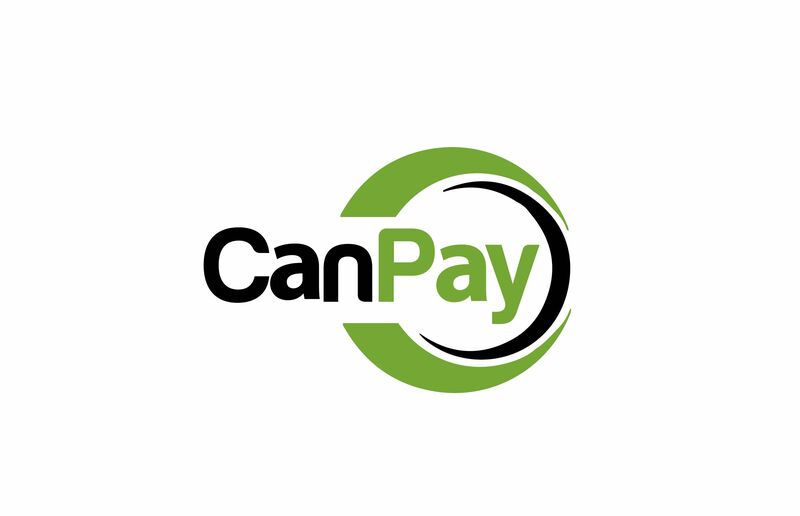 Because of its high-CBD, low-THC cannabinoid profile, Canna-Tsu delivers its mellow, cheerful effects with mental clarity. Canna Tsu is for the person who really would rather be in a hot bathtub. Clementine is an award winning sativa hybrid strain created through a cross between the insanely delicious Tangie X Lemon Skunk strains. Like its name suggests, Clementine has an insanely delicious flavor of sweet citrusy orange with an earthy aftertaste. 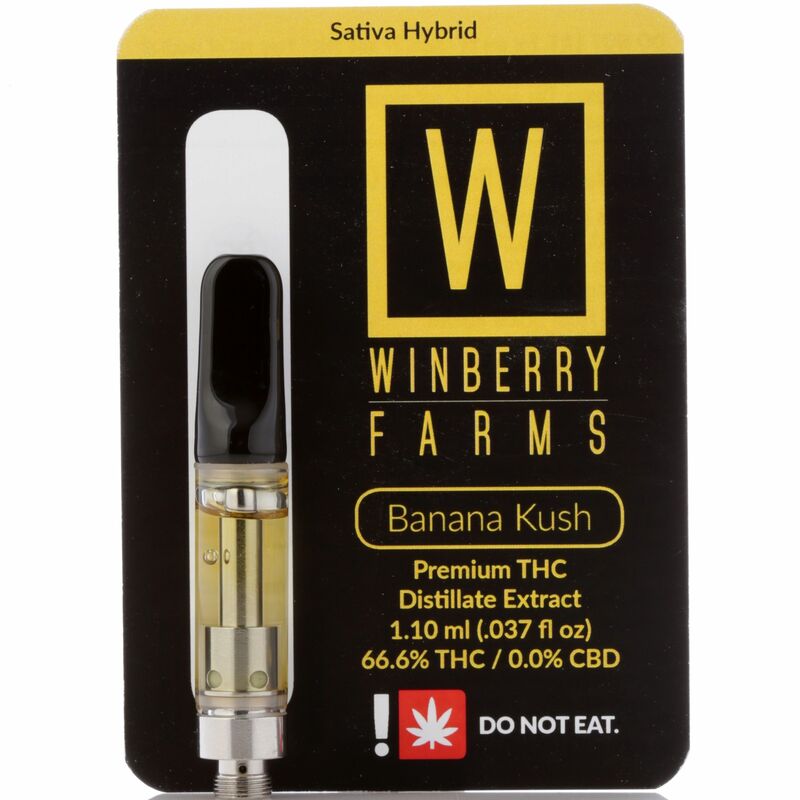 The aroma has been said to being like walking through an orange grove just after the rain, with a rich earthiness that’s accented by a sweetly sharp citrus. 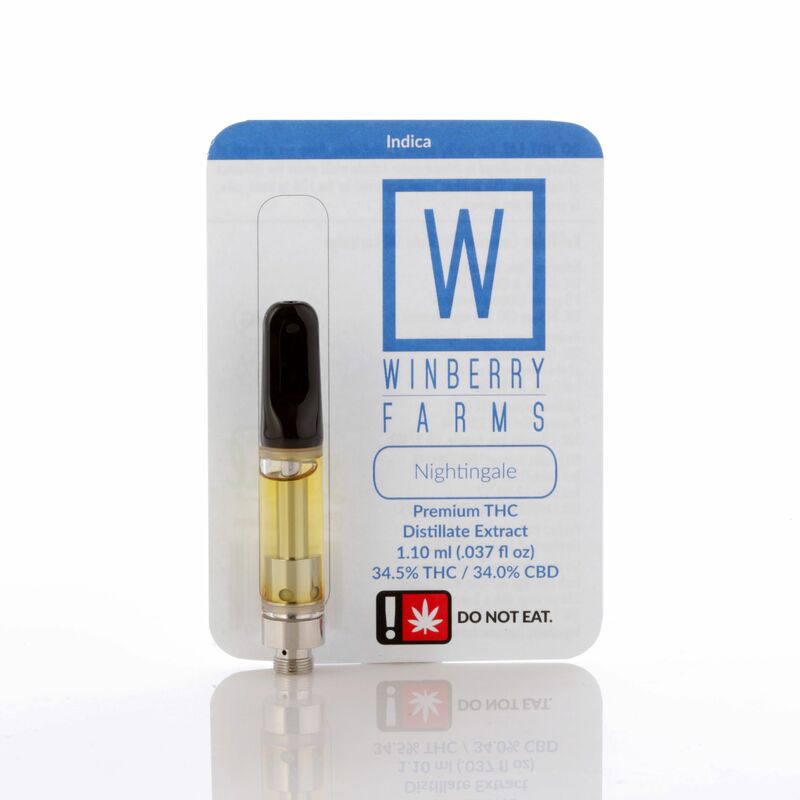 The Clementine high is both uplifting and relaxing in nature, pulling both indica and sativa effects, although it tends to lean heavily to the sativa side. 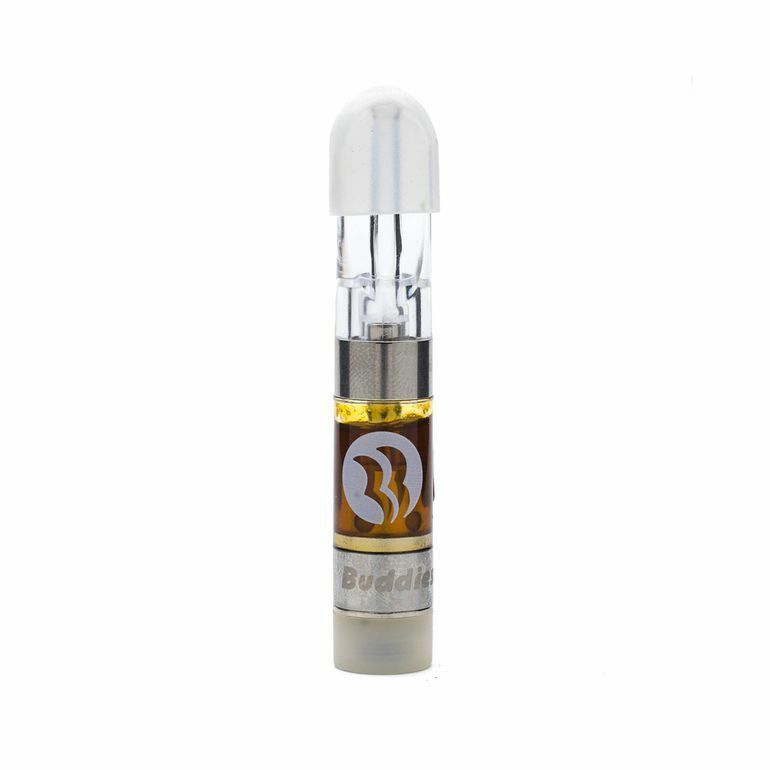 It starts with a euphoric uplifting effect that launches your mood and leaves you feeling insanely happy with a sense of focus and motivation while a mellow relaxation takes hold over time. With a 3:1 CBD to THC ratio this cartridge is perfect for a mellow, relaxed, and euphoric experience. 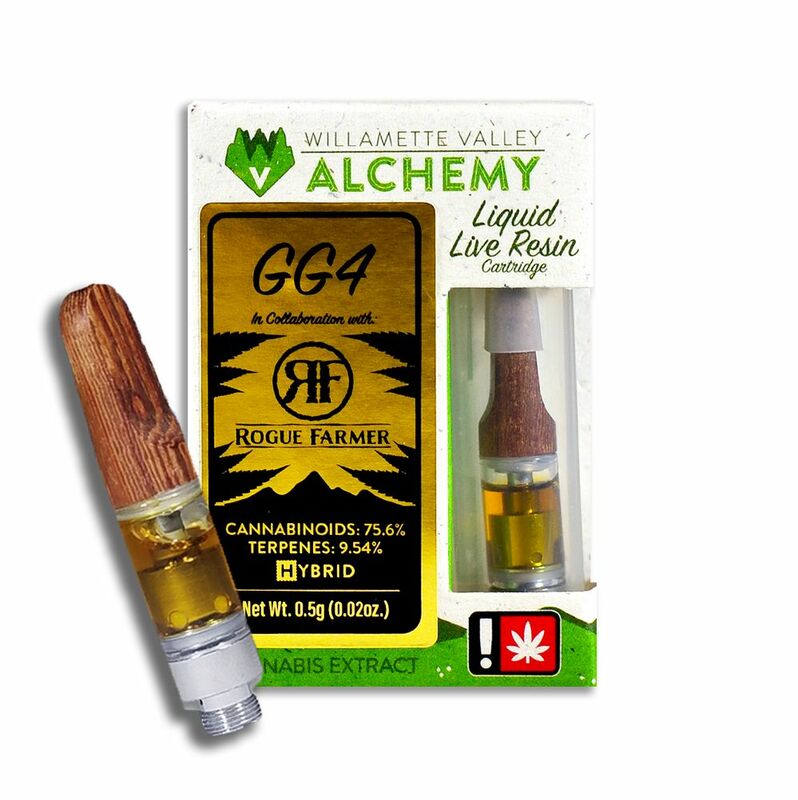 Great for reducing the stresses of life without added fear of anxety or high mental impairment, this guava flavored distillate will take your taste buds to a fantasy paradise island. 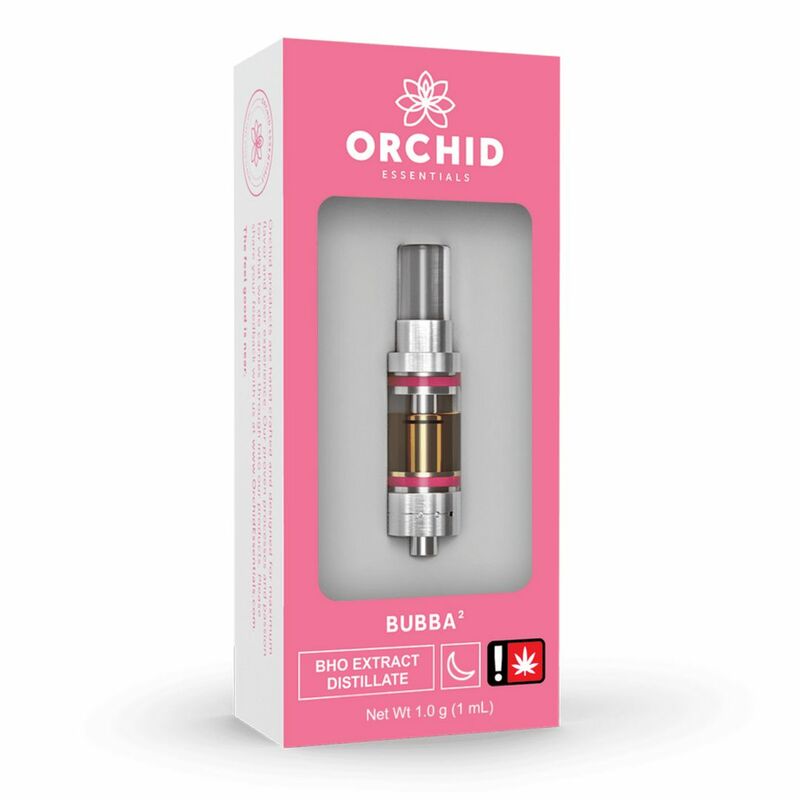 With an amazing flavor profile that tastes like your favorite old school bubble gum, this spin on the classic Bubba Kush will send you into a nostalgic journey. 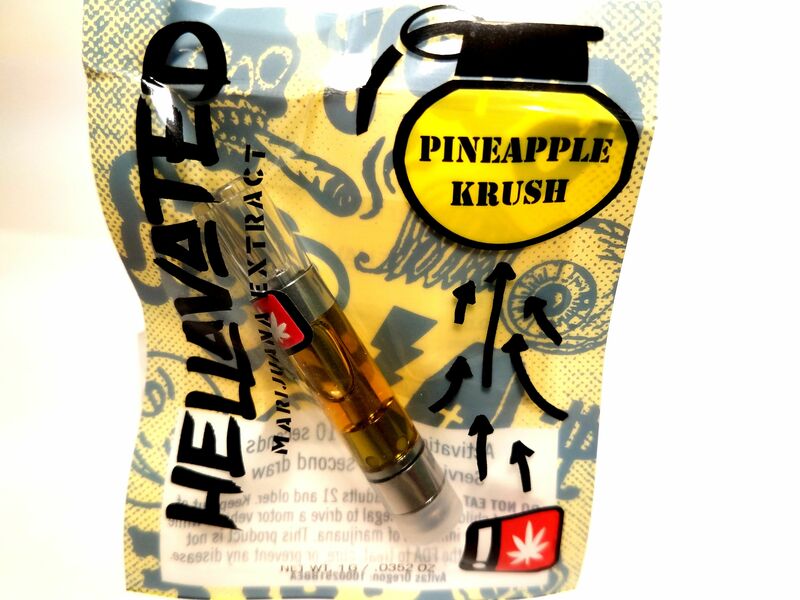 Toke on this while you watch your favorites shows and let the rest of the world melt away! A flavor beloved by both women and men alike. Some active indica users report a more focused and pain relieving high so for some this might be a good day use vape as well.